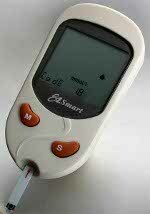 This is an Example of a Glucose Monitor, but there are many to choose from. 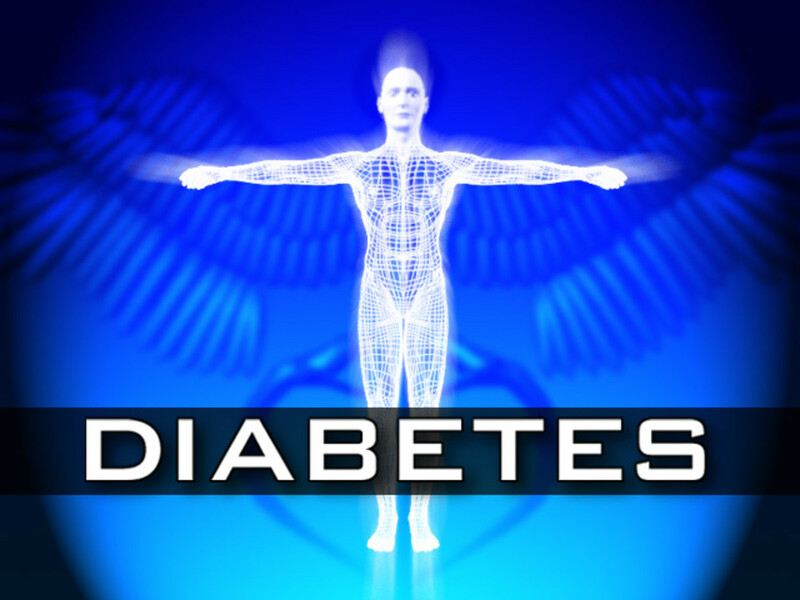 Diabetes is a disease that effects the endocrine system and is becoming increasingly more common in Western Countries, such as the United States. Many researchers attribute this sharp rise in the number of reported cases of diabetes to obesity and poor eating habits. There are actually two main categories of diabetes, Type I and Type II, but specifically the risk of contracting Type II Diabetes has been shown to be increased by obesity. While there are several different kinds of diabetes, they share many symptoms, as well as having a similar effect on the body. This effect is that insulin in the body is not able to properly break down and use glucose. Glucose, which is a blood sugar, is used for energy, and while the reasons that the insulin is not doing its job differs depending on what type of diabetes is present, the result for both Type I and Type II diabetes is that blood sugar levels can become too high or two low. When the blood sugar level becomes elevated, there are a number of risks that could develop. Most seriously, it is possible for the individual to go into diabetic coma and even die. This is why it is essential for people with diabetes to carefully monitor your blood sugar level. How often the blood sugar is monitored depends on what type of activities the person is doing, what they have been eating, how they are feeling, and what type of diabetes they have. Given time, most diabetics will be able to recognize signs that their blood sugar might be too low or two high. Exercise is one activity that can actually lower blood sugar. This is one reason that regular exercise is important. However, it is also possible to exercise too much, especially if the person has not eaten properly. So, it is usually advised to check blood sugar levels before, after, and depending on the length during exercise. Those with Type I Diabetes, which results in the body not producing enough insulin, will find it necessary to check their glucose levels much more frequently than those with Type II diabetes. 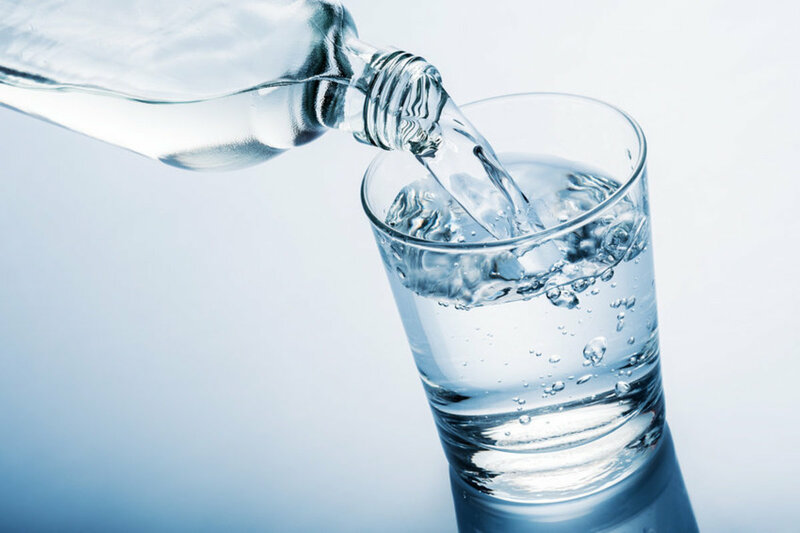 While it is possible to goto a doctor and receive a blood glucose test, with as frequently as one needs to check blood sugar levels, this is neither practical nor affordable. Instead, for day to day living a diabetic individual will use a blood glucose monitor. A blood glucose monitor, which is sometimes called a blood sugar meter, is a small hand held device that takes a drop of blood and checks the blood sugar level of the blood. It is necessary to get a small drop of blood, so most blood sugar meters contain a small pricking apparatus. 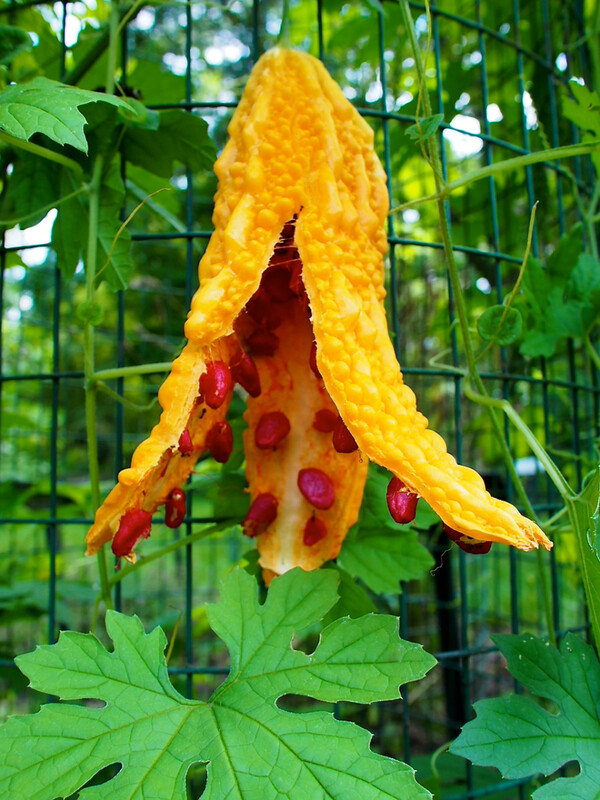 Sometimes, the pricking apparatus is separate. Most people use their finger, but it is possible to prick other parts of the body to receive a blood sample. Only a small drop is needed. Wash your hands and if you are going to be using an alternate prick point, also wash this area. Prick your finger or other point and place a small drop on the diabetic test strip. This will provide a quick digital analysis of the blood sugar level. 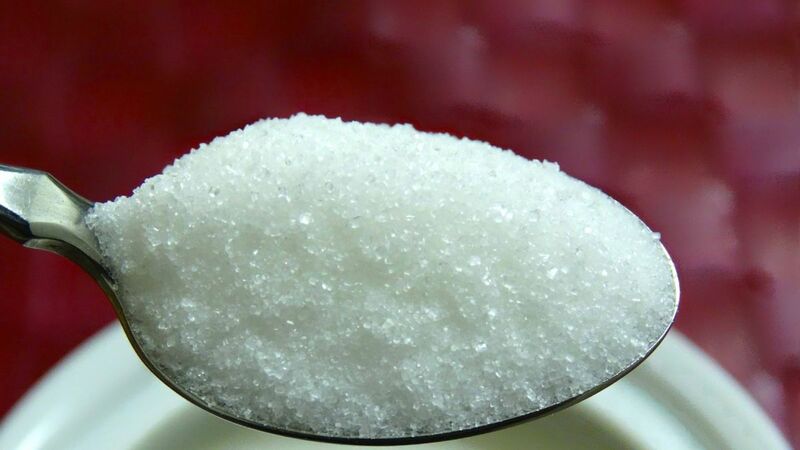 If the blood sugar is too high or if it is too low, it will be necessary to take action. Consult your doctor to determine what type of action to take. * Some glucose monitors condense steps 2 and 3, but this varies by model. Blood glucose test strips are not reusable and come in a pack. 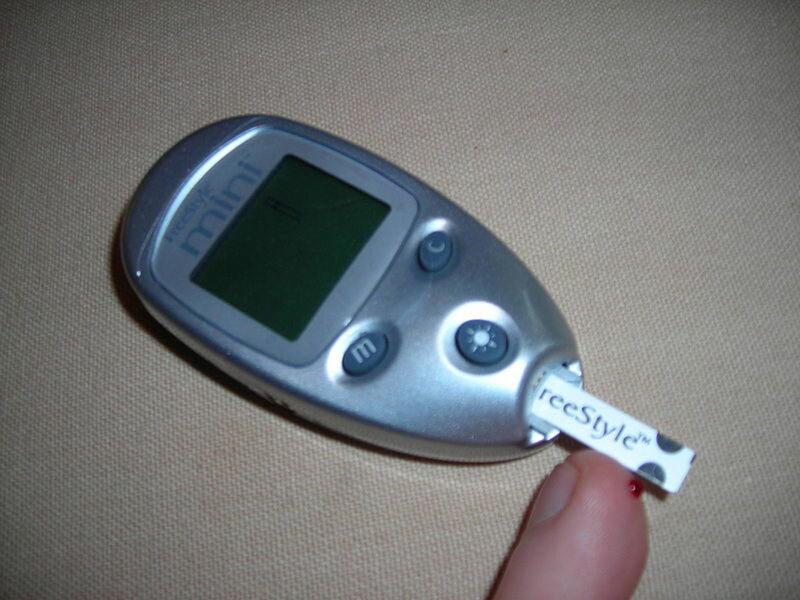 The glucose monitor, on the other hand, can be reused. It is very important to speak with a doctor to determine what to do when blood sugar is too low or high. However, for those with Type I diabetes, treatment usually involves taking an insulin shot if the blood sugar is too high or eating a small piece of candy if it is too low. 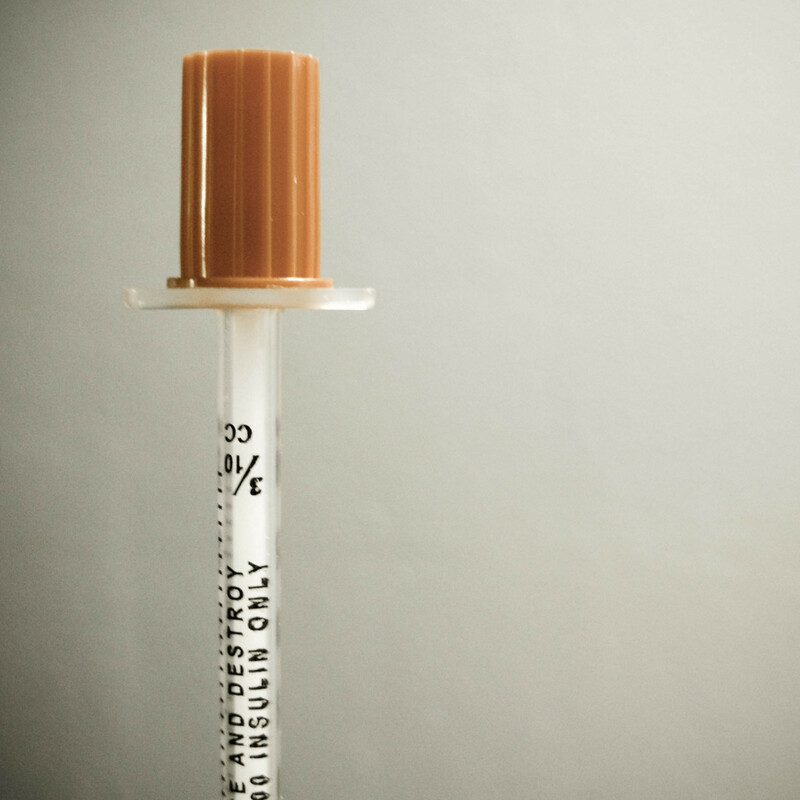 Often, those with Type II diabetes will be able to control their blood sugar without using a shot. Again, speak with a doctor to determine what do do in this type of situation. It is also possible to check ones urine to determine blood sugar level. However, this is not as accurate nor does it provide a real time blood glucose level. However, a urine test can detect ketones, which are a byproduct created when the body begins to break down fat for energy. 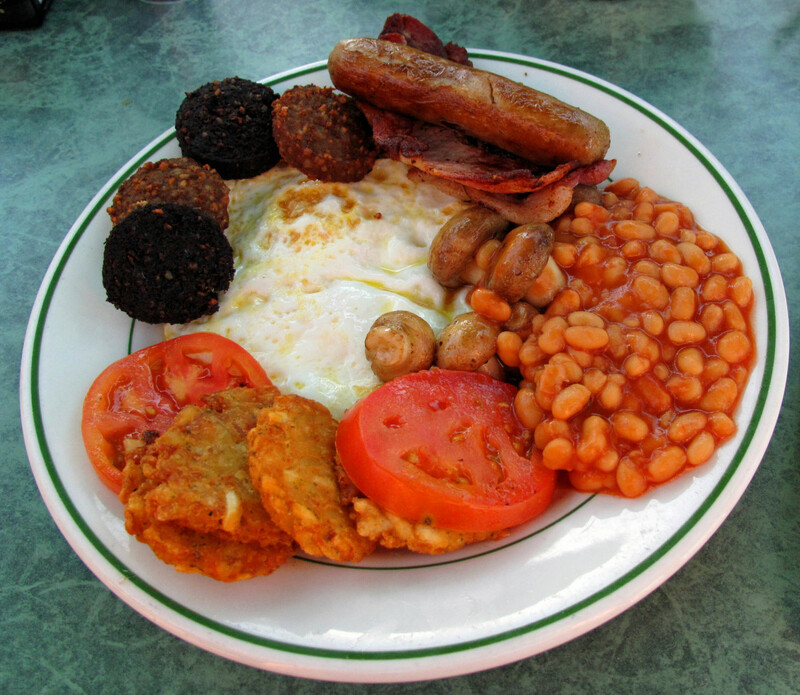 Having an elevated ketone count causes ketoacidosis, which can be very serious and if untreated cause diabetic coma. Usually, ketoacidosis is an indication that the individual is not properly managing their diabetes. There are several home test kits, which work similar to a home pregnancy kit, to check ketone levels. Simply urinate on the strip and it will change colors, indicating the level of ketones present. Since ketoacidosis is so very serious, it is important to ask your doctor what to do if the ketone levels are too high. I am sorry to hear about your Mother melshomecorner. I too have some family members with diabetes and it has had a very big impact on their lives. This was an awesome HUB! My Mother died from complcations of diabetes and I have several family who are fighting this battle now. Including my neice and nephew that are children. Thank you for helping people to understand this awful disease. Wonderful info !